Hoosville Hostel is a cozy, laid back hostel that's nestled inside an urban oasis. . Think comfort, security, cleanliness, and easy access to a wide variety of fun tours and social activities nearby. Meet a wide variety of travelers to share stories, interact in our tropical garden or just sit back & relax in our tree hammocks. 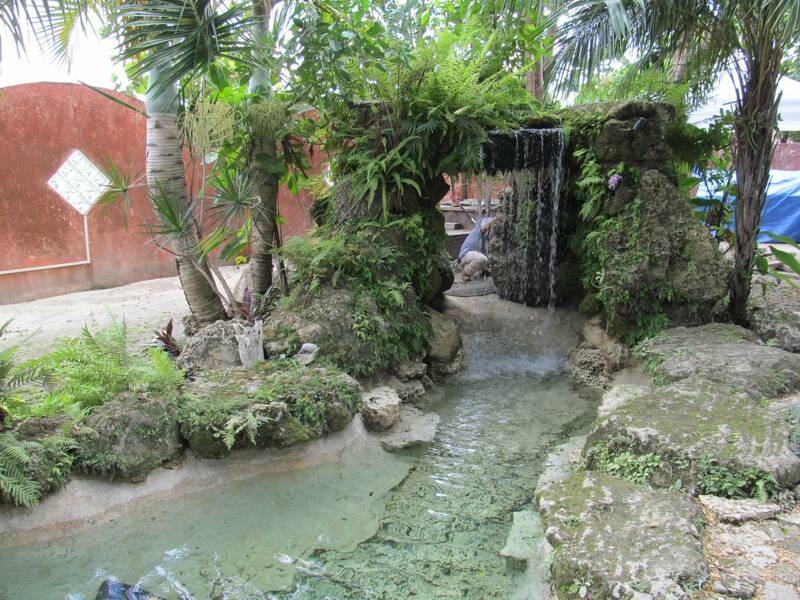 A guest favorite is our freshwater waterfall that's also mighty relaxing to take a dip in! 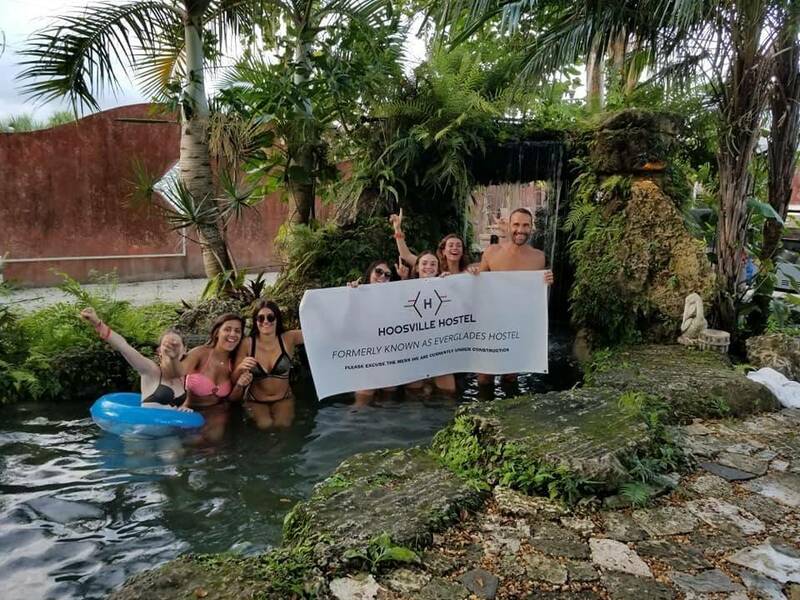 As you stay at Hoosville Hostel, you can visit many of our local attractions like the Everglades Alligator Farm, which features a lush setting for many of South Florida's wild life plus an air boat tour! The Fruit & Spice Park is also nearby, which is a 37-acre botanical garden and park containing over 500 varieties of fruit, vegetables, spices & herbs. The Homestead Miami Speedway is a main attraction promoting several racing events, such as NASCAR, The Championship Cup Series & the Verizon Indy Car Series. 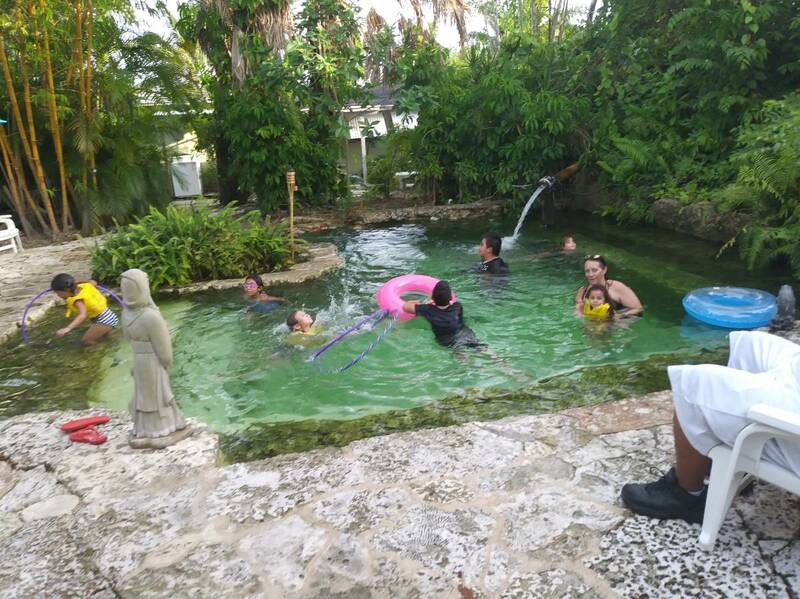 The Coral Castle seems to be a common favorite, which is a historic oolite limestone structure created by Edward Leedskalnin, that is great for sightseeing. And if that's not enough to intrigue you, the Florida Keys are only a short drive south that offers all different beaches & water sports. Our spacious rooms are available in all different bed occupancies from 2 to 8 guests (Mixed Dorms, Female Only Dorms & Private Suites). 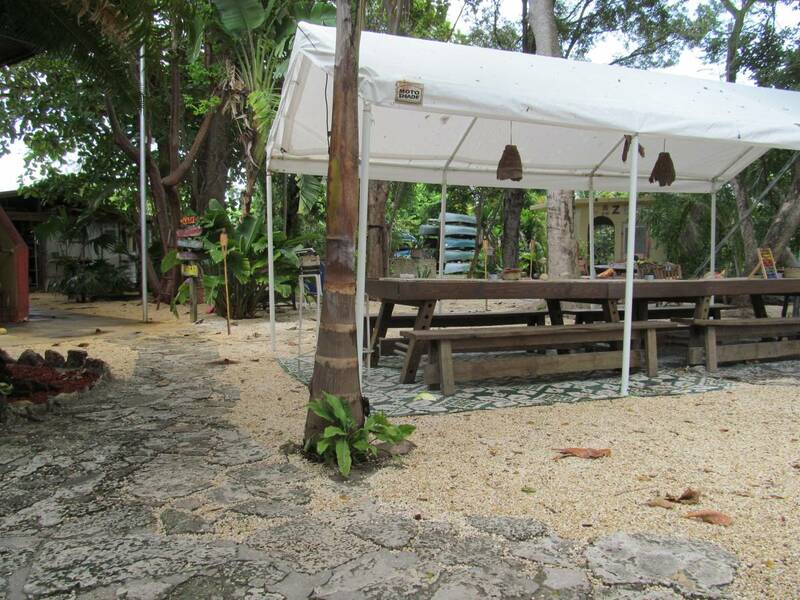 Facilities included: ​24-hour security​, free Parking​, air-conditioning, fully equipped kitchen, relaxing gazebo​, waterfall pool, courtyard​, lounge with TV as well as communal and complete bathrooms. We offer an outdoor gazebo in the courtyard for people to mingle with other guests. 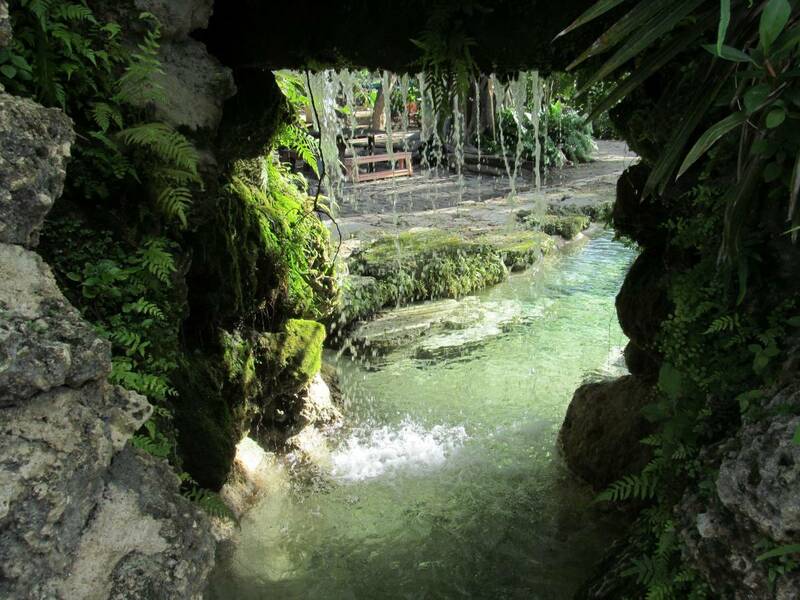 There's a freshwater waterfall/pool for guests to take a quick dip. 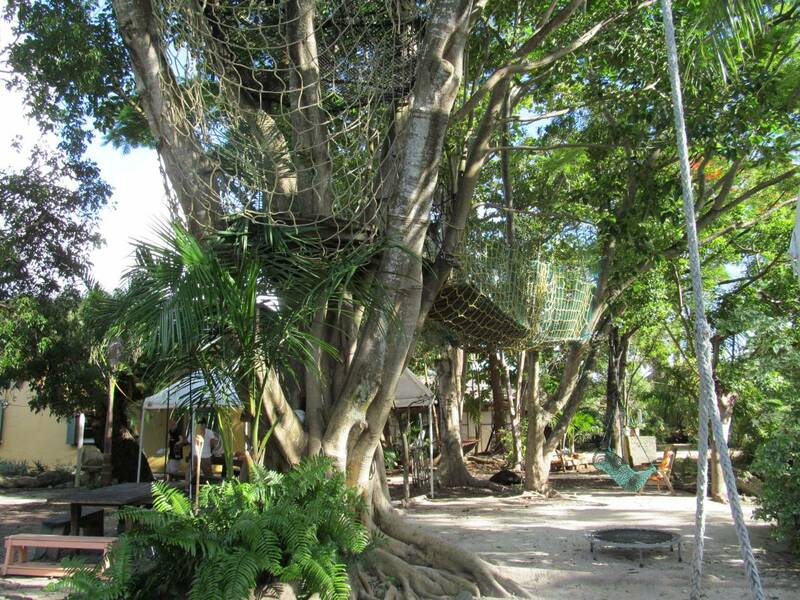 Climb our tree house & tree hammock in the courtyard where you can relax & read a good book. We also have a shared full kitchen for all guests as well as free make-your-own pancakes in the mornings. Also offering an indoor lounge with TV where there's free wi-fi. We offer two different shared dorms. A female only dorm that sleeps 6 & a mixed dorm that sleeps 8. The shared dorms use communal bathrooms. They also feature a desk & chair in room. Share a communal kitchen. We offer four different private rooms. The private rooms range from a queen bed unit that sleeps 2 to a private rooms that features 3 bunk beds (sleeping 6) with a private bathroom. They also feature a desk & chair in room. Share a communal kitchen. And we also have two suites that are separate from the Hostel building itself, providing more of a private atmosphere. There is a junior suite with a king bed that sleeps 2. With kitchenette & microwave. Private bathroom. The superior suite has a king bed along with a double bed sleeper sofa (sleeping 4). There is a full kitchen, living area & private bathroom. Both suites also have access to a private freshwater pool. Florida City is a city in Miami-Dade County, Florida, United States and is the southernmost municipality in the South Florida metropolitan area. Florida City is primarily a Miami suburb and a major agricultural area. Homestyle Mexican food for eat-in or takeout in bare-bones digs, with breakfast served all day. Casual destination for American comfort food including hearty breakfasts, fried seafood & steaks. Long-standing fast-food chain specializing in meats slow smoked over oak, plus sides & salads. Down-home dishes like oxtail, goat curry & jerked chicken plus Chinese specials in a casual setting. We are located at the last exit going south on the Florida turnpike. You can't miss us! As the turnpike ends, continue south & make a right on SW 344th street (Palm Drive). Continue straight & the hostel is located on the corner of 2nd ave on the left side. We are across the street from Rosita's Mexican Restaurant. The local bus way is located across the street offering rides all throughout Miami.